The Biggest Weekend Fringe is a creative and comprehensive 10-day outreach programme taking place in the lead up to The Biggest Weekend. 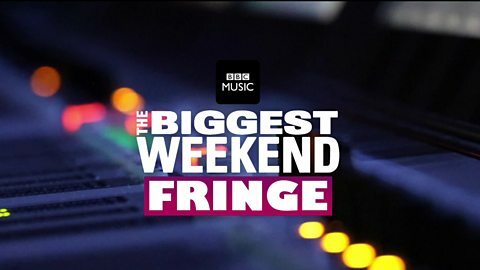 The Fringe includes live musical performances, industry insight, workshops and Q&A’s with BBC Radio DJ’s and influential figures, a UK wide tour with BBC Music Introducing, a new Ten Pieces initiative, Radio 1’s Academy, employability events, work experience opportunities for young people and more. 4 host cities. 10 Days. 160+ Fringe Partners. 250+ Events across the UK.